SOCIAL ENTERPRISE ALLIANCE EXISTS TO EMPOWER THE BUILDERS OF THE PURPOSE-DRIVEN ECONOMY. We are driving a movement of organizations, businesses, and individuals who dedicate themselves to social progress through social enterprise. Social Enterprises sell goods and services to achieve a social mission. A cleaner environment. A stronger workforce. We focus on developing youth and community into critical thinkers and doers in the areas of the Environment, Economy, Education, and Empowerment. Community organization that works to create a more just, equitable, human-centered world by nurturing youth and young adults to be leaders. Congratulations to the Winners of the First Accelerator Pitch Event! minds of all those in attendance. All of the participants were fantastic and know it was a difficult job for the judges to decide. Another accelerator is planned to start in May 2019. Stay tuned for more details! Do you consider yourself a social entrepreneur? Does your business idea address the challenges facing Hoosiers every day? Are you an investor wanting to make an impact on society? 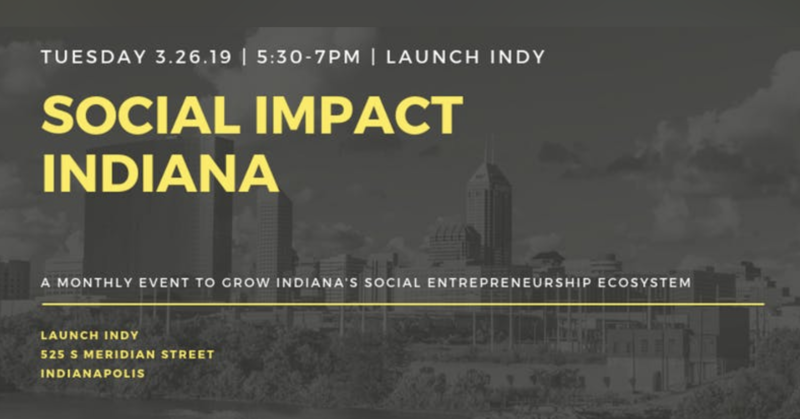 Join us for Launch Indy's Social Impact Indiana gathering, a monthly meetup showcasing social enterprises and the business resources helping them succeed. 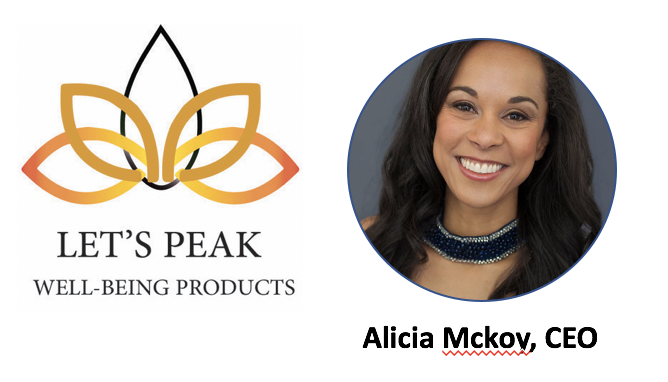 Each month, we'll feature pitches from social entrepreneurs and a presentation or fireside chat relevant to growing Indiana's social entrepreneurship ecosystem. 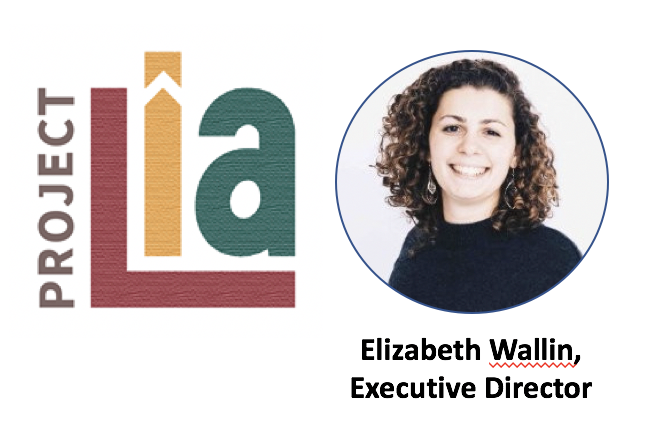 This event is designed to connect and inspire social entrepreneurs and encourage more participation in businesses that make a difference. Get exclusive updates on the social enterprise movement straight to your inbox by signing up today!